Home > Uncategorized > Crocs Flash Sale – Save 50% Off Select Crocs! 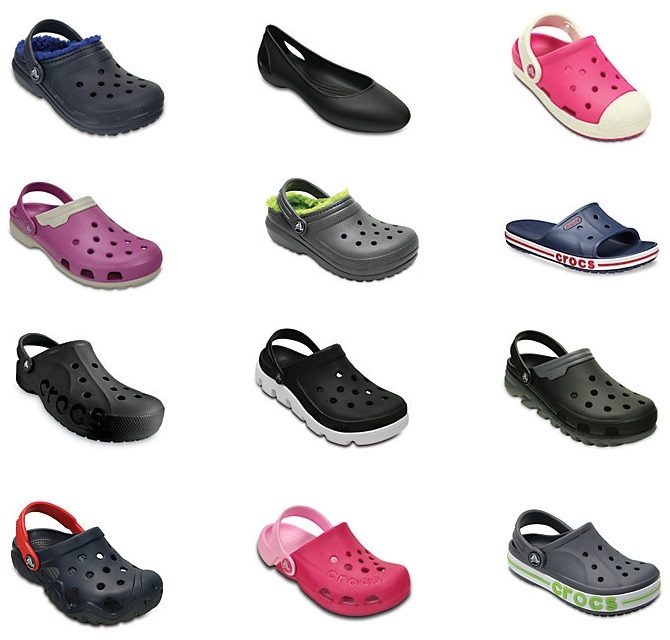 February 10, 2019 Comments Off on Crocs Flash Sale – Save 50% Off Select Crocs! Crocs is offering offering 50% off select Crocs. The discount will automatically be applied in your cart!